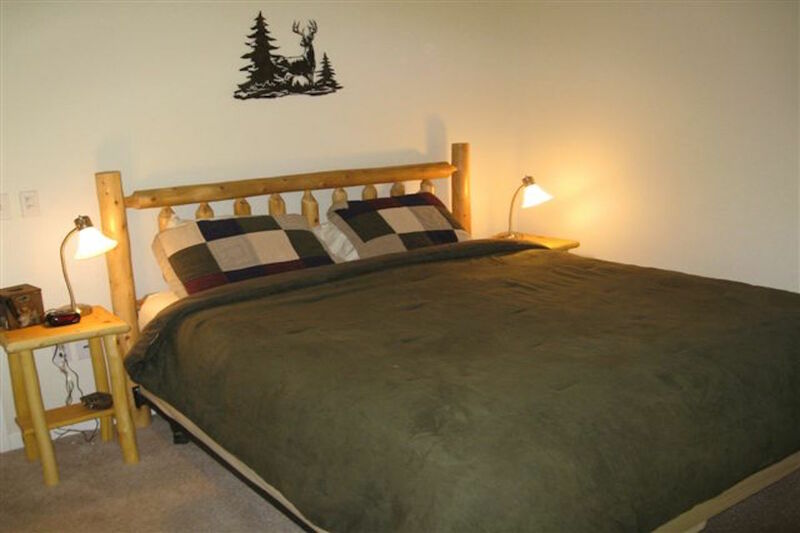 Cold Creek Cabin is situated on a quiet street with awesome vistas of Mt. Shasta and the Eddy’s. 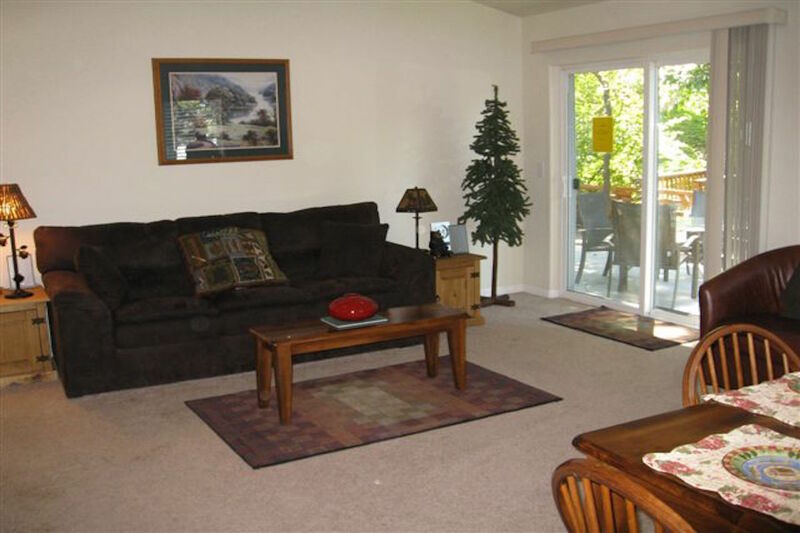 This cabin features 2 bedrooms and 2 baths, a spacious living room and kitchen. 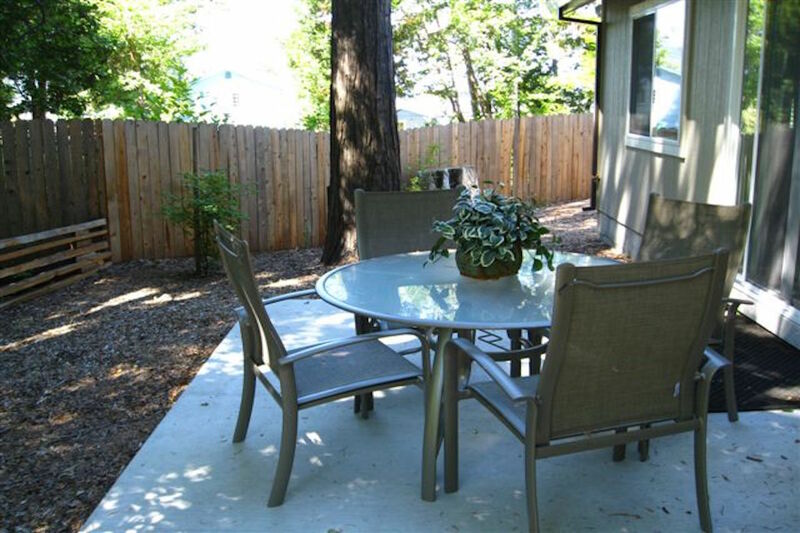 Relax in the shaded backyard and enjoy the cold creek that runs through the property.